Provide comfort for the family of Betty Marshall with a meaningful gesture of sympathy. Betty Parks Marshall, 87, of East Palatka, passed away on Sunday, January 20, 2019 at her home following an extended illness. Born in Belle Haven, Virginia, she was a part-time resident of Putnam County from 1953 until 1966 when she moved permanently to East Palatka from Onancock, Virginia. Betty worked over 25 years as a bookkeeper with McKinnon Furniture and Variety Furniture Stores. She was involved with several organizations including Beta Sigma Phi Sorority where she was President in 2005, the Palatka Women’s Golf Association and the GFWC Woman’s Club of Palatka where she had also served as President. Outside of her work, Betty also had a number of interests including fishing, boating, the beach, bird watching, taking road trips to the Eastern Shore of Virginia, cruises and spending quality time with her family and especially her grandchildren. Betty was also a member of St. James United Methodist Church in Palatka where she had been active with the Elizabeth Circle. She was preceded in death by her husband of 46 years, Robert C. Marshall, Sr., her parents William F. Parks and Ava Shockley Parks as well as a brother and sister-in-law, William F. Parks, Jr. and Janet L. Parks. Betty is survived by a daughter, Betty Carol “B.C.” Carter (James) of East Palatka and a son, Robert C. “Robbie” Marshall of East Palatka, 4 grandchildren, Kenneth G. Loyless, Jr. (Kerry), Brittany Cribbs (Chris), Kendall Marshall and Nicole Marshall and numerous, great-and great-great-grandchildren, nieces, nephews and cousins. Services celebrating Betty’s life will be at 11:00 A.M. Friday, January 25, 2019 at Johnson-Overturf Chapel in Palatka with Pastor Glenda Brayman and Dr. Charles “Butch” Ligon officiating. Interment will follow at Oak Hill West Cemetery in Palatka. The family will receive friends Friday from 10:00 A.M. until the time of services at 11:00 A.M. Flowers are gratefully accepted or memorial donations may be sent to St. James United Methodist Church, 400 Reid St., Palatka, FL 32177 or to the Shriners Hospital for Children, 12502 USF Pine Dr., Tampa, FL 33612. Memories and condolences may be expressed to the family at Betty’s Book of Memories Page at www.johnsonoverturffunerals.com. 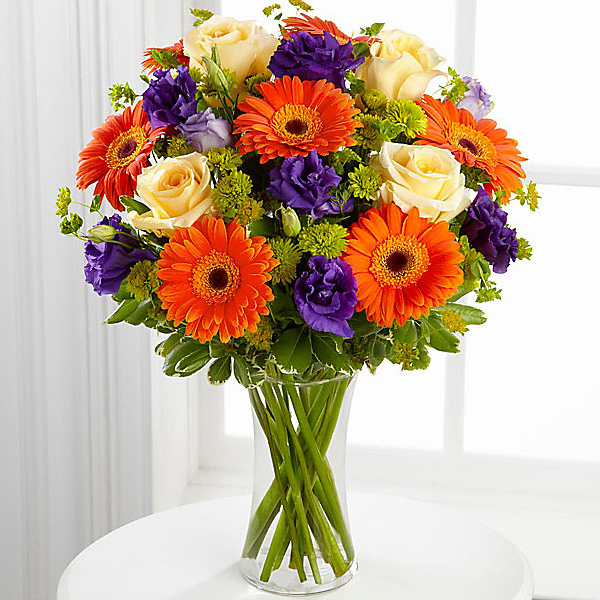 To send flowers in memory of Betty Parks Marshall, please visit our Heartfelt Sympathies Store. Tommie Lou and Ann & Danny Parks have sent flowers to the family of Betty Parks Marshall. BC and Robbie so sorry for your loss, my best advice is to hold on to those beautiful memories. Love to you both. Tommie Lou purchased flowers for the family of Betty Marshall. Ann & Danny Parks purchased flowers for the family of Betty Marshall.